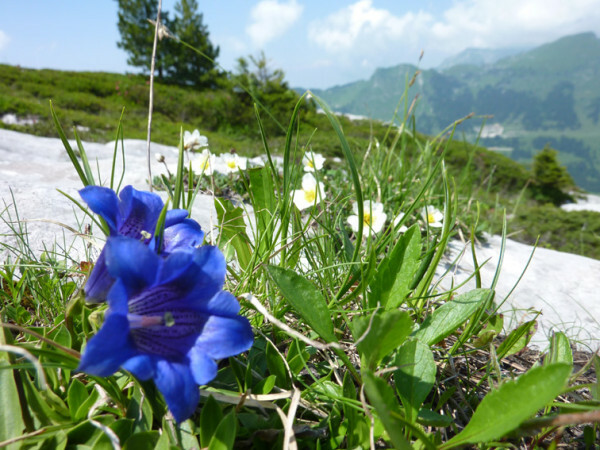 Keen on Climbing in Switzerland this season? Northern hemisphere 2019 summer climbing season in comming up. Switzerland is a fantastic destination for rock, snow and ice, alpine climbing and the Alpinism and Ski team is once again going to be based in Leysin, Switzerland for the 2019 european summer. 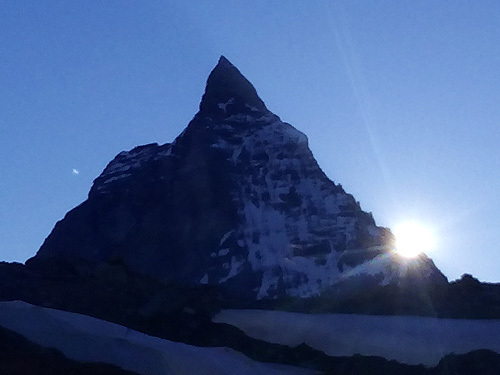 The Matterhorn at sunset on the classic “spaghetti tour” Monterosa Chain , Switzerland/Italy. Recently we booked an itinerary for long term client/friend Phil and his wife Barb, to visit the stunning St Moritz alpine area of Switzerland. 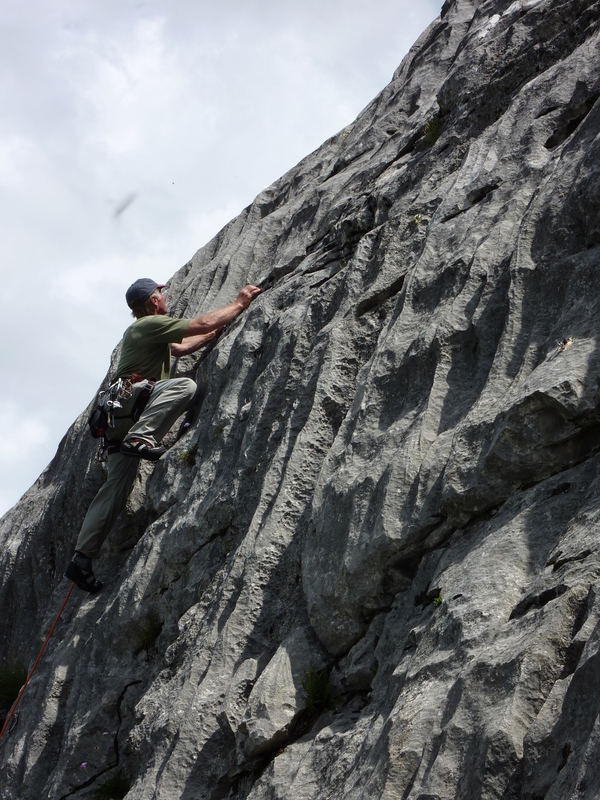 Are you thinking of a climbing trip or instruction course in July/August 2019. Join us in Switzerland again where you can enjoy great mountains, stable continental weather, great mountain infrastructure and alpine history/culture. 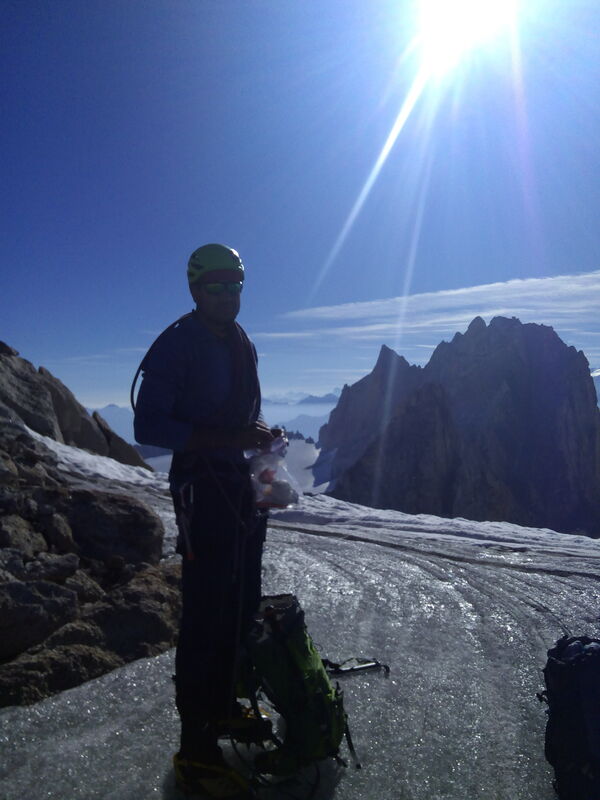 Sunday/Monday, Anand and Gary headed to the Cabane d’Orny for some classic Swiss alpinism. 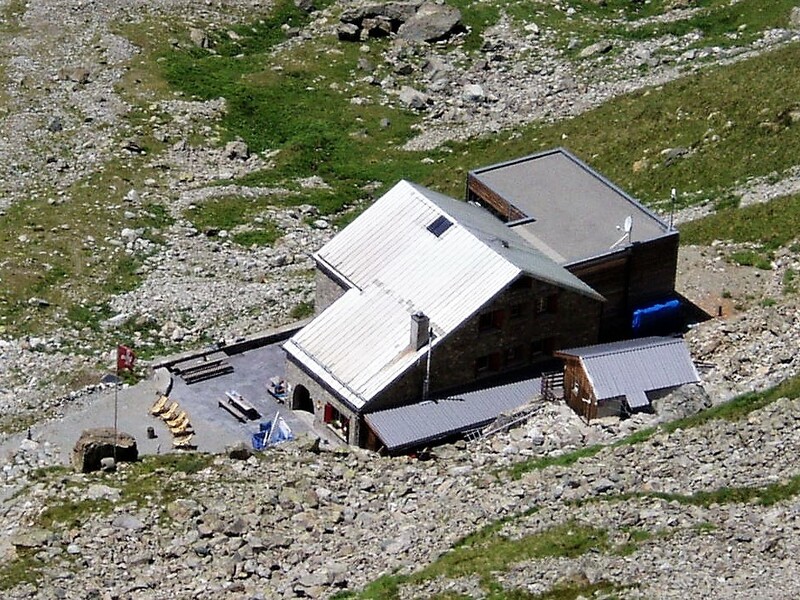 After the hike to the cabane , they enjoyed some rock climbing on granite routes behind the hut in the afternoon sun. 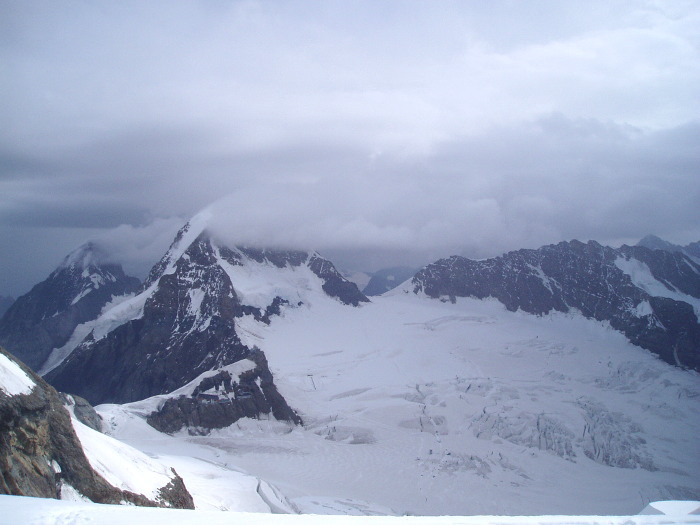 Then next morning they went up the ‘Orny glacier to the Trient plateau and up the rocky ridge on the left side of the north face of the Tete blanche, then over to the Summit of the Petite Fourche, then a descent to a fixed rappel point, over the bergshrund and a cruise back to the Cabane for a well deserved rosti….. 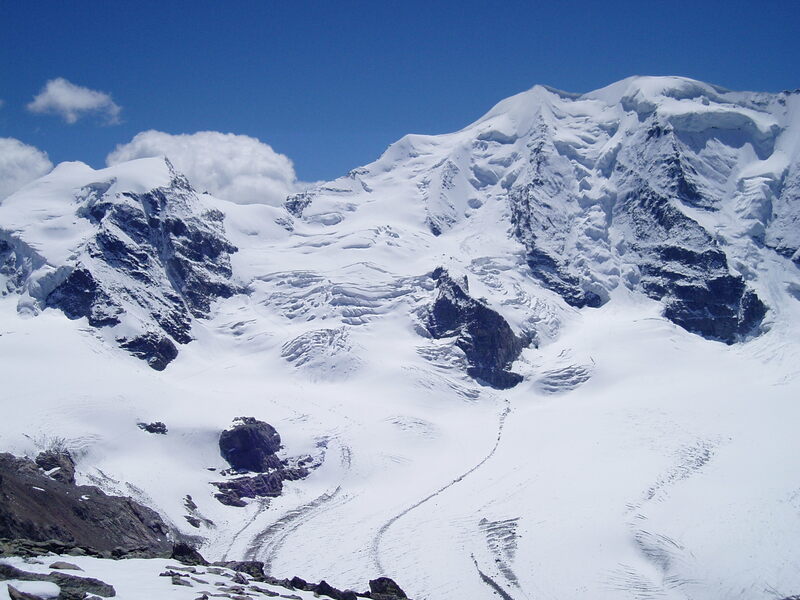 This weekend Anand and Mountain Guide Gary journeyed to Grindlewald, took the Jungfrau railway up through the Eiger and Monch to stay Saturday night @ 3600m in the Monchjoch hutte. Sunday they were able to ascend the Jungfrau, one of Switzerlands classic 4000m peaks. A little icy in places requiring excellent crampon technique. Well done Anand! 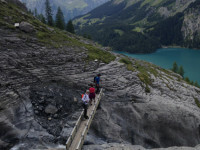 Looking for paradise for an alpine trekking adventure – great mountain vistas, big snowy peaks, interesting alpine trekking, comfy huts, big glaciers. 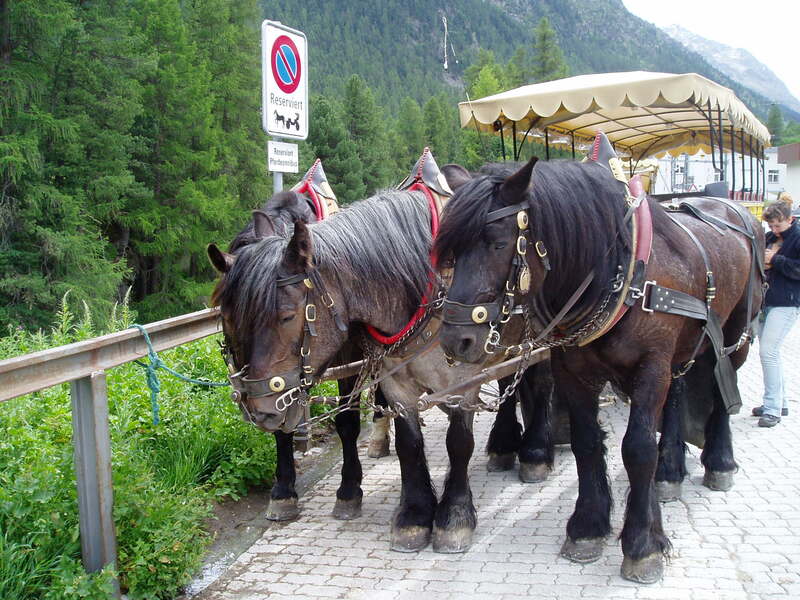 The Pontrasina / St Moritz region of Switzerland is a delight. 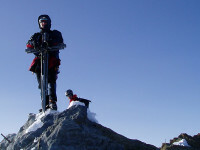 Piz Palu – big snowy majestic peak back drop for alpine trekking in Switzerlands St Moritz/Pontrasina region. 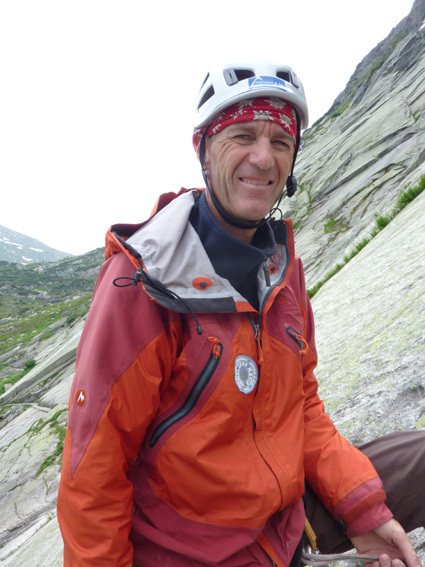 In July, Mountain Guide Gary Dickson did two trips around the MonteRosa massif – the classic “spagetti tour” which involves alpinism in both Switzerland and Italy, enjoying the spectacular scenery of this alpine world and the excellent alpine culture of Swiss and Italian mountain huttes/refugios. The matterhorn at sunset on the classic “spagetti tour” MonteRosa Chain , Switzerland/Italy. 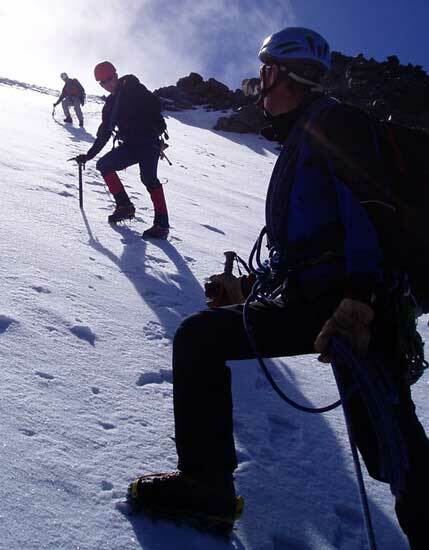 Learn , develop, extend you Alpinism skills in Switzerland this 2016 season. 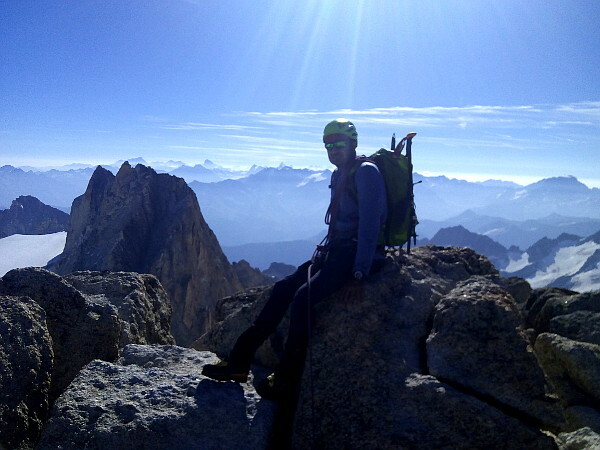 Join IFMGA Mountain Guide Gary Dickson for a week during July or August this 2016. Switzerland has brilliant terrain for delivering excellent, high quality climbing courses, and you can take advantage of the knowledge that Gary has gained over the last 15 seasons doing such courses. 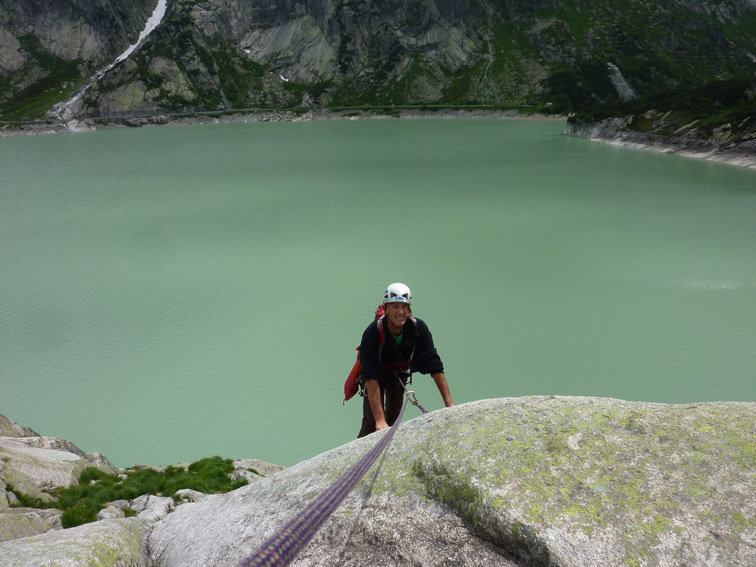 Contact us now to work out when you can head into the Swiss Alps for your tailor made Swiss climbing course …. What are you doing July/August of 2016? 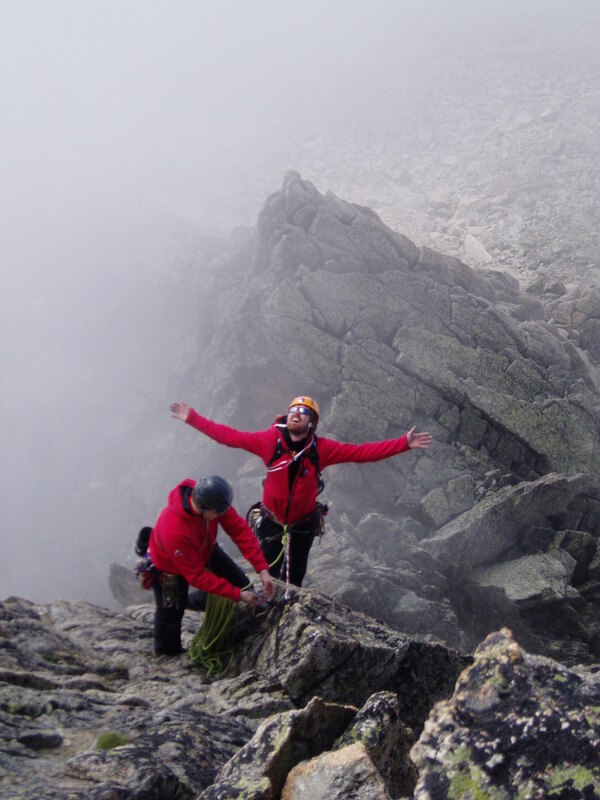 Keen to go climbing and mountaineering in the Swiss Alps? As per normal, we are again heading to europe, to be based in Leysin ,Switzerland for the 2016 summer climbing / mountaineering season. 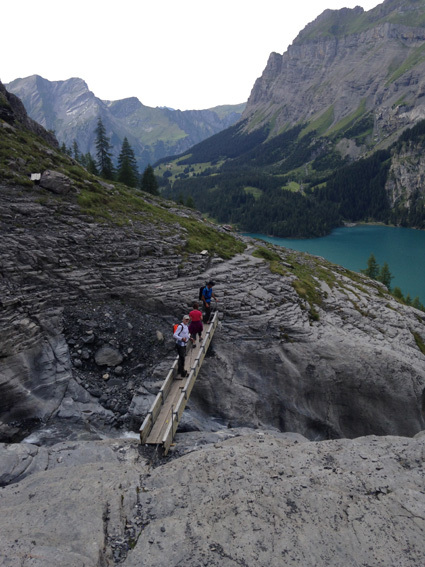 Switzerland has a brilliant selection of mountain options, adventures to choose from to wet your taste buds, fill your alpine desires for alpine ridges, glacier traverses, multi mitch rock missions……. all with comfortable sized backpacks, warm and elegant mountain huts, excellent access tracks or lifts…. 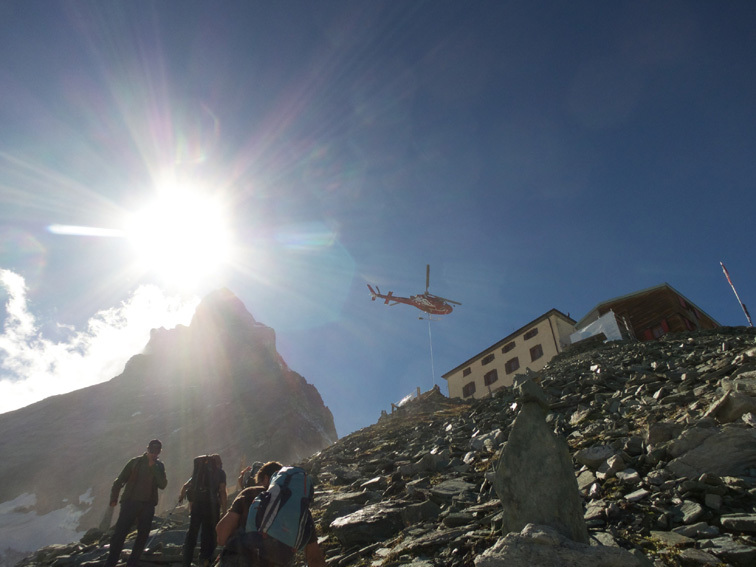 Switzerland is set up for alpinism. 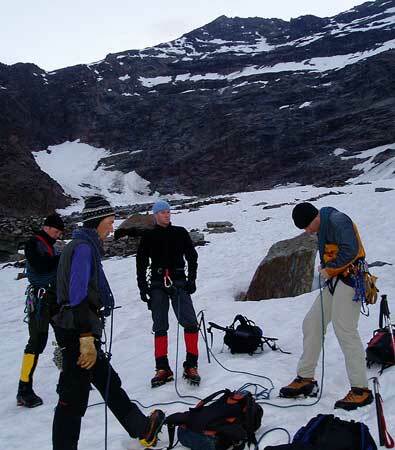 It has a long history and culture of alpinism. 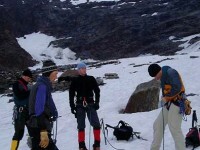 You too can experience this, and utilize my 15 seasons of knowledge to get the best out of you Swiss alpine trip. 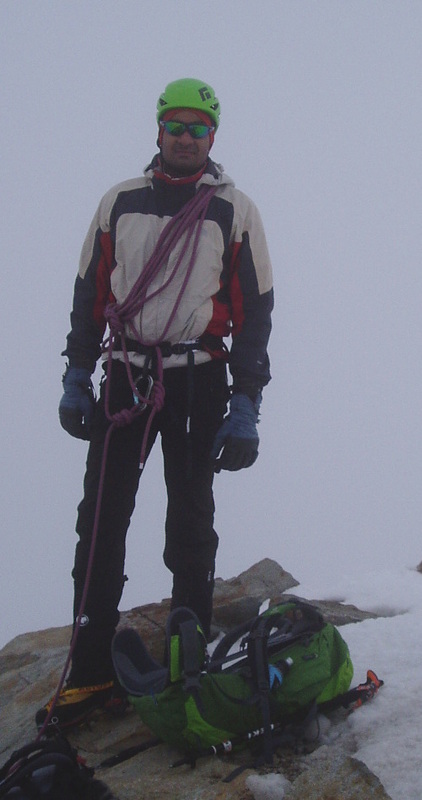 Grant has just booked with me a week of mountaineering in the Swiss alps in August. 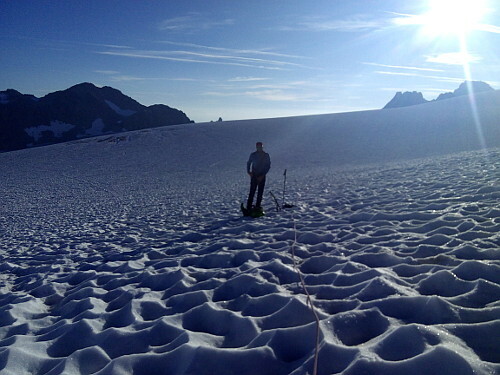 You too can come and join the alpinism and ski team and enjoy the massive supermarket of mountaineering peaks and routes with good access, light packs, excellent mountain accomodation in Switzerland. 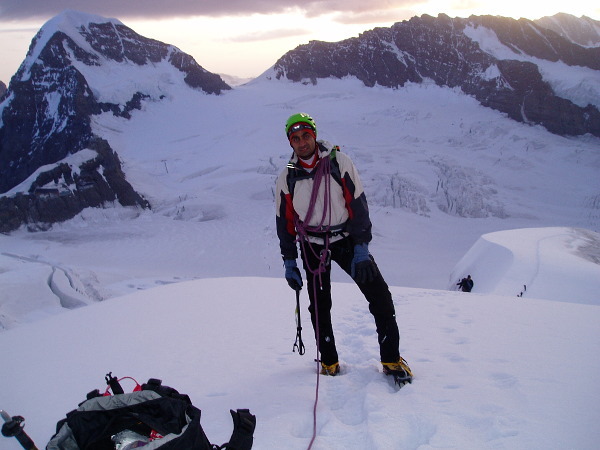 On his recent trip in the NZ Alps, Ant is inspired to get into more mountaineering again and will maybe join me in the swiss alps too………………… what about you? 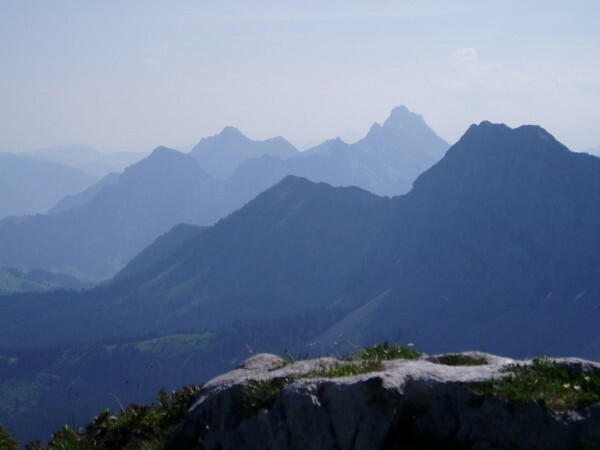 Leysin is a fantastic alpine village nestled in the pre alps of Switzerland, perfect as our base to launch mountaineering trips into the swiss alps from. 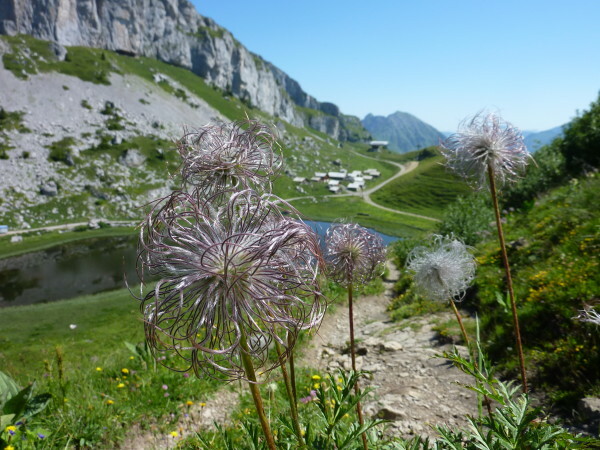 Leysin is easy to get to via the fantastically efficient and reliable Swiss train system or road if you have a rental car. 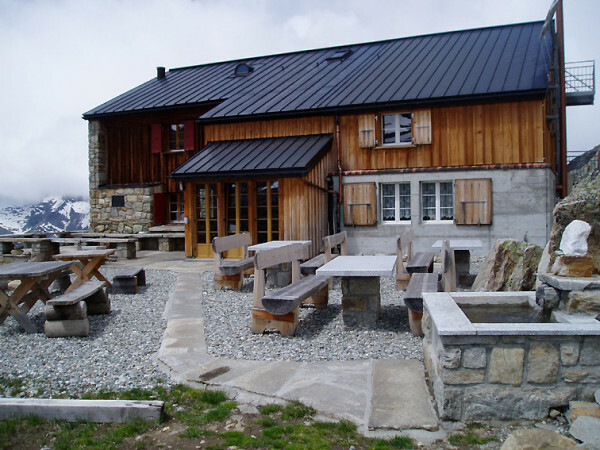 It is about the same size as Wanaka, NZ – a small alpine type town with cafes, restaurants, sports stores, supermarket, a variety of nice accomodation options and importantly central to the main mountaineering regions. 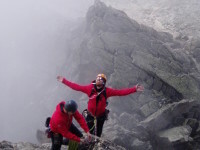 So perfect for a warm up acclimatisation hike, rock session or via ferrata if required for skills acqusition , skills tune up or best weather option, and then ideal for launching off to the best venue for conditions, weather, your skills and objectives….